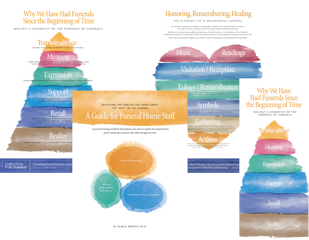 As a funeral director or funeral home staff member, you know that personalized funerals are an essential step on the pathway to healing in grief, and yet now, as no time before in history, people are questioning the need for funerals. 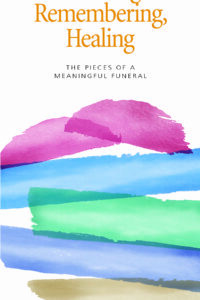 This workbook will help you articulate WHY funerals are essential and how the many elements of funeral ceremonies—from visitations and music to readings and actions—combine to create a “sweet spot” of experience for families. 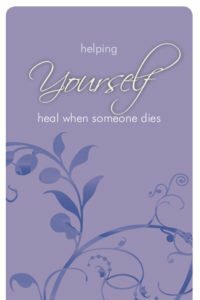 It will help you undersatnd your critical role in helping families. 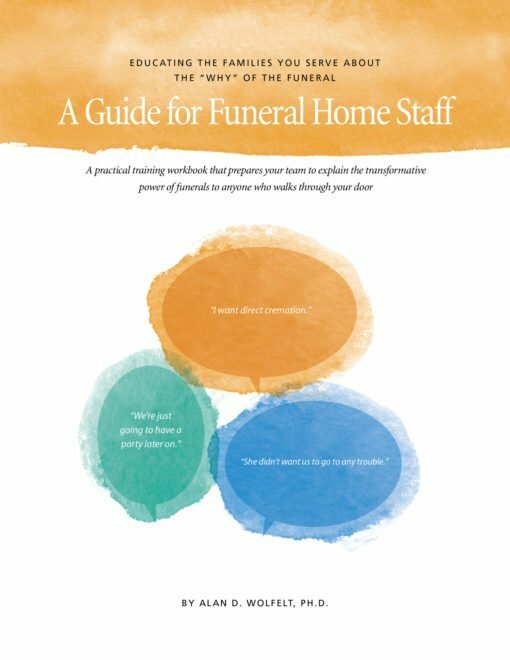 It will help you become comfortable in educating families and your community about the need for element-rich funerals. 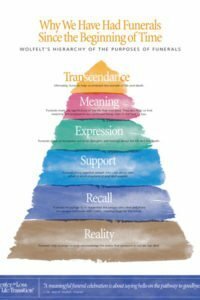 It will help you overcome objections. And it will help you safeguard the very future of funeral service. 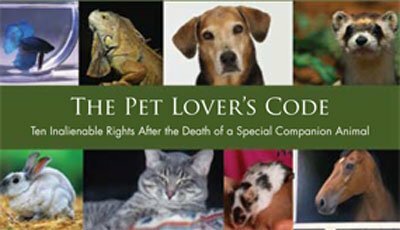 Call the Center for Loss at (970)226-6050 for bulk pricing. 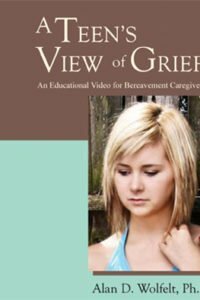 Author: Alan D. Wolfelt, Ph.D.
Get emails on our bereavement resources and trainings.